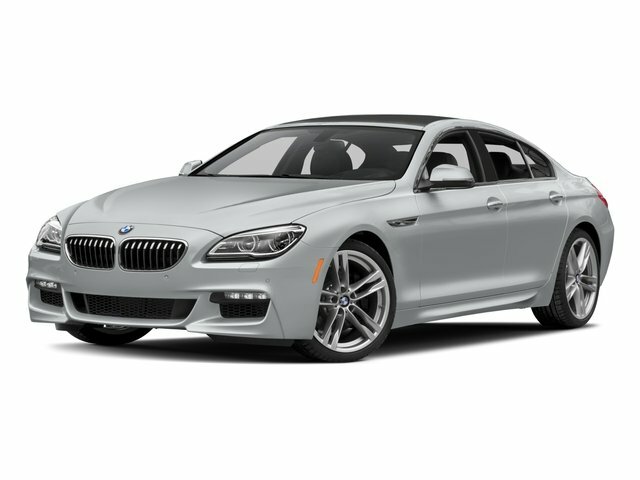 The 6 Series was designed for those who want balance between performance and comfort with their luxury sports coupe. Standard equipment includes 18” alloy wheels with touring tires, sport-tuned suspension and exhaust systems, all-LED exterior lighting with automated headlamps, front/rear parking sensors, heated/folding/powered side mirrors, remote entry/start, leather upholstery, powered sunroof, Bluetooth/smartphone/USB integration, built-in garage door opener, heated/powered front seating, premium leather upholstery, powered/tilting/telescoping steering wheel with media controls, 10.2” touchscreen with parking camera, rolling Wi-Fi, climate control, GPS, and nine-speaker audio system. 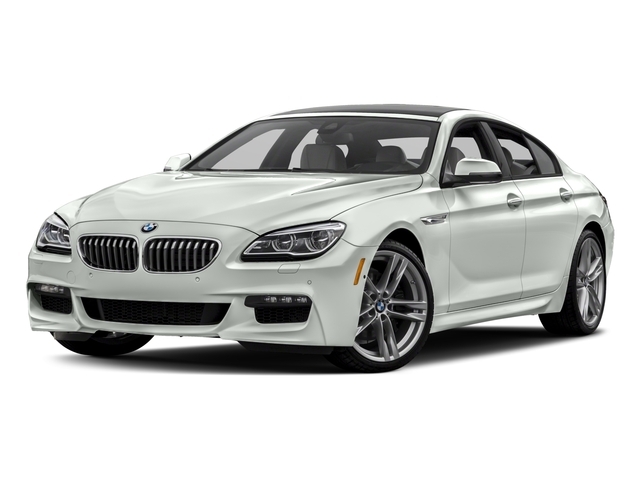 Upgrades can get you larger 19” wheels, premium Harmon Kardon audio system, upgraded upholstery, and more. 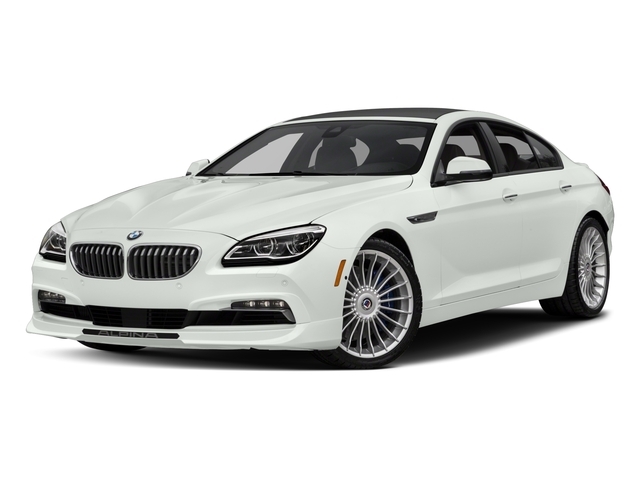 For power, the 6 Series offers a 3.0-liter six-cylinder engine that’s good for 315 horsepower and 330 pound-feet of torque.